On FitMinutes, we’re dedicated to offering users the best shopping comparison experience online. 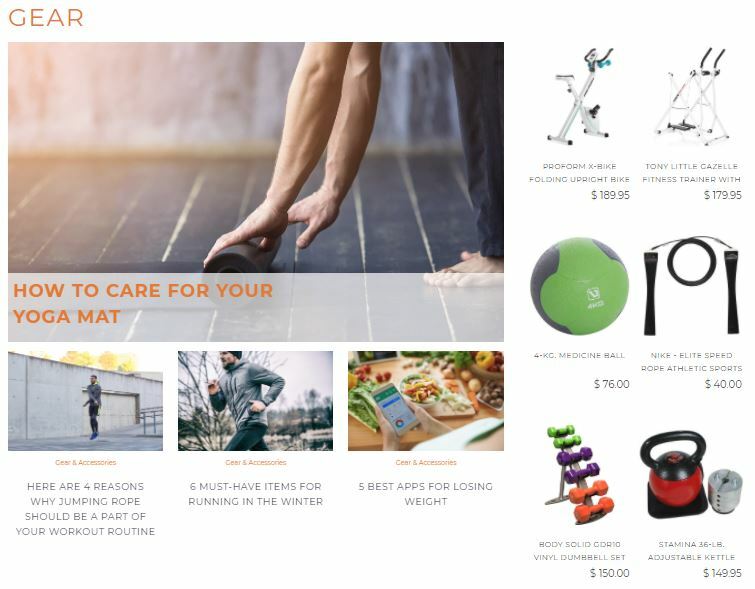 We partner with merchants to return products and deals on a full range of fitness categories, including equipment, supplements, workout wear, and more. Think your products are a good fit for FitMinutes? Get in touch using the form below, and one our our account managers will reach out to you.